Some websites have these lists of do’s and don’ts in China. 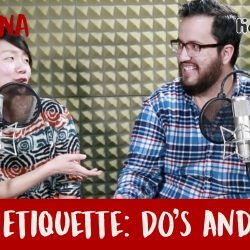 On today’s episode, Jorge asks XiaoLi whether or not these do’s and don’ts are accurate. 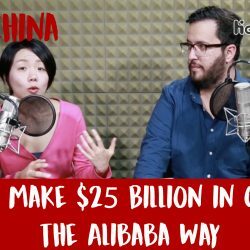 Watch on YouTube Listen on Soundcloud New episodes of HelloChina every week on Soundcloud, iTunes, Google Play or your favorite podcast app! 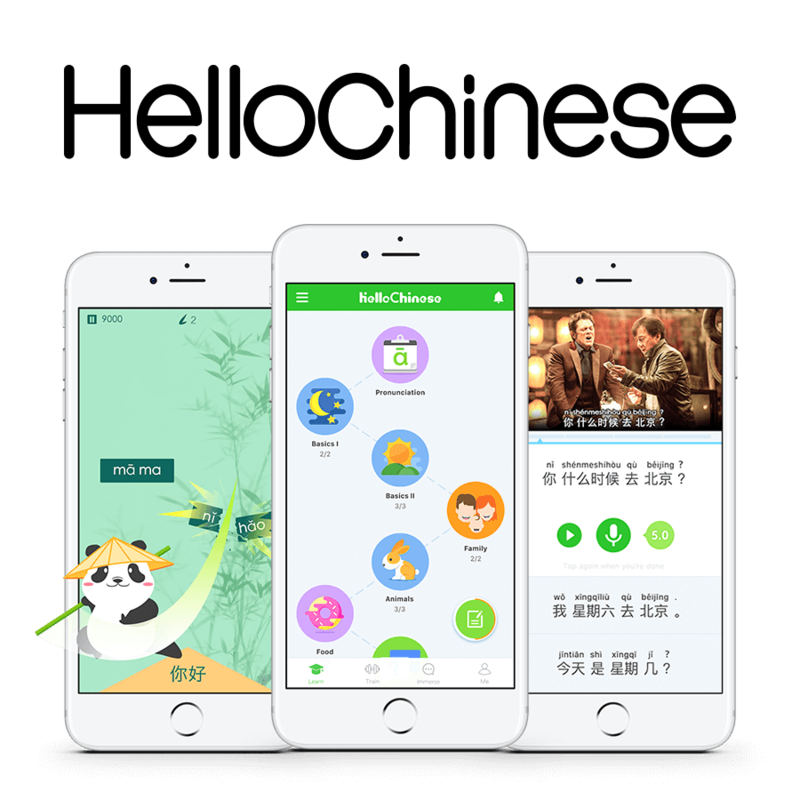 Are you looking for Chinese music for learning Chinese? Check out today’s episode. 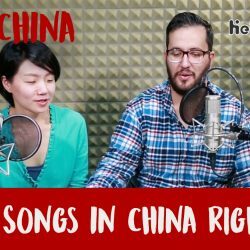 Watch on YouTube Listen on Soundcloud No Language Takeaway New episodes of HelloChina every week on Soundcloud, iTunes, Google Play or your favorite podcast app! 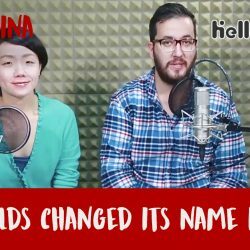 HelloChina | 13 | McDonalds CHANGED its name in CHINA!